2.) What does Joel mean when he says that “fundraising is a bigger decision than most people realise”? At what moments does Joel believe that the founders are no longer the boss? When did Joel feel he was no longer the boss? What does Joel wish founders knew more about the VC process and mechanics? 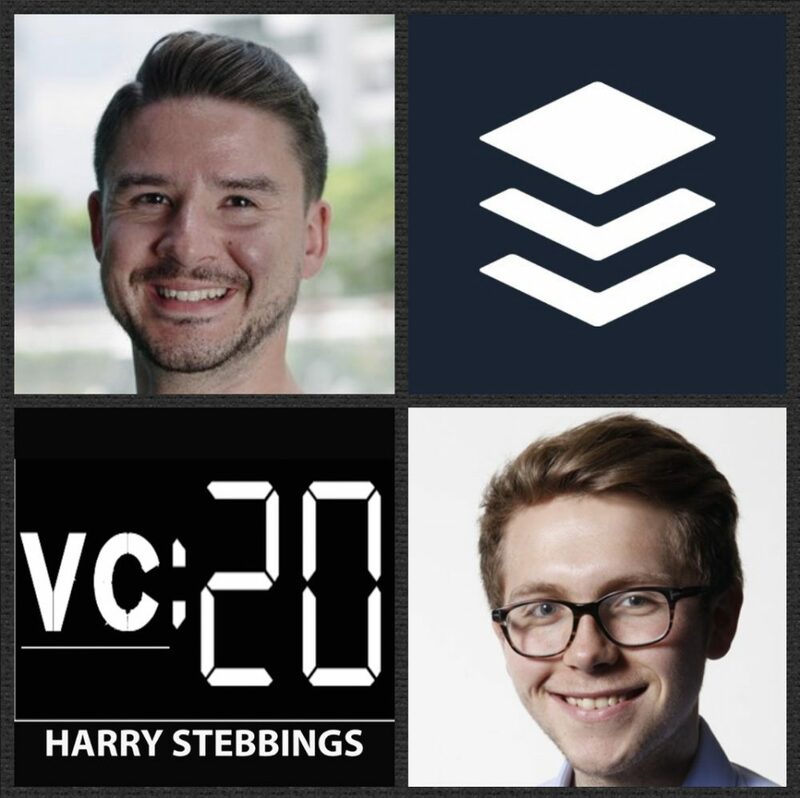 What questions must they ask VCs? 3.) Would Joel agree with Anand Sanwal, previously on the show that “VCs foie-gras their startups”, forcing synthetic growth? What is the right way for founders to respond to this pressure? How did Joel personally handle the pressure? How does Joel assess and analyse the current VC ecosystem? What would he most like to change? 5.) What does Joel mean when he says, “leaders must lean into transparency”? Are there any limitations to being overly transparent? Now as a profitable company, how does Joel think about profit sharing with the team? What does profitable status allow the team to achieve and do that is not normally possible for VC backed co’s?